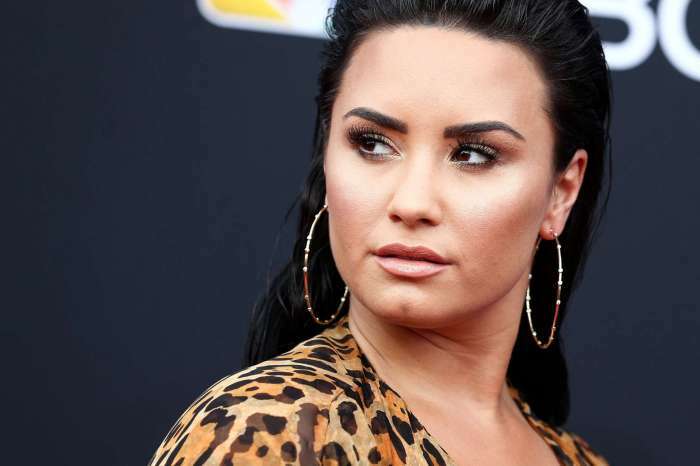 The people closest to Demi Lovato just want to see her win. After breaking up with her toxic beau Henri Levy, the singer’s friends allegedly don’t want her to date for a year. Radar Online reports that Demi’s loved ones want her to continue focusing on herself so she doesn’t fall back into her dangerous habits. 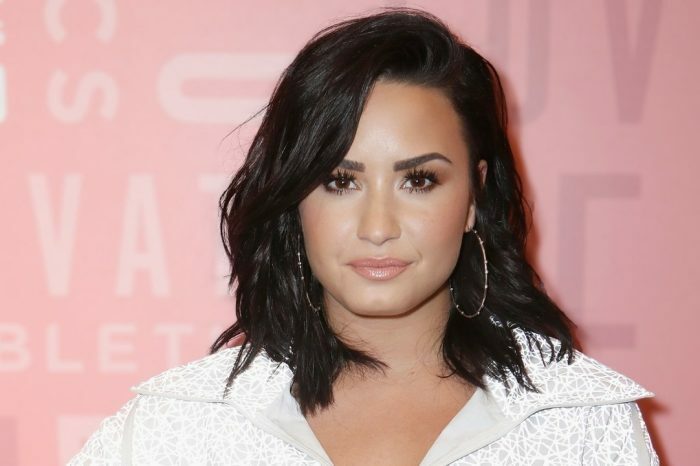 “Everyone’s biggest fear is seeing Demi go off the rails again but there’s a real chance that could happen if she goes through another bad break-up. She’s devastated about what happened with Henri but the hope is that this will encourage her to take a step back from men altogether,” a source close to the 26-year-old revealed. During her short-lived romance with the fashion designer, the former Disney star’s loved ones were worried about a potential relapse. It’s said that Demi’s mom was paramount in convincing her daughter to cut off the bad boy for good. The usual rule of thumb for addicts is not to be romantically involved with anyone for 12 months after sobriety. The track that she’s on now is amazing and they’d like it to stay that way. The pop star recently moved into a new home and even received her 2nd degree blue belt in jiu-jitsu. Lovato took time to thank her instructor. It’s great to see that Lovato is continuing down her path of sobriety. Thats the suggestion in the program anyways no attachments like that for a year ask your sponsor therapist all that. Demi, you have low dopamine levels. You will not find happiness and stability in your life until this medical condition is properly addressed. Avoid medications that will not adequately raise these levels. It’s a trial and error process. Dopamine uptake inhibitors will not adequately raise these levels and levadopa has long term severe side effects. Find a good psychiatrist and have them test your brain neurotransmitters. Some things standard psychiatry just can’t fix. she has “mental issue” according to her. she already talked about that. dopamine has nothing to do with it. most psychiatrist are money grabbing losers. you got fit in like the rest of worthless eaters, don’t they?